Hole in the Page - The Website of Carl Barker » Blog Archive » Tickets please! 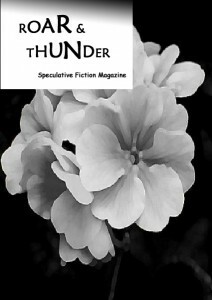 My short story ‘The Lightning Conductor‘ is the mid-month feature over at Roar & Thunder eZine. You can read online for free here.